Syracuse: Oh! 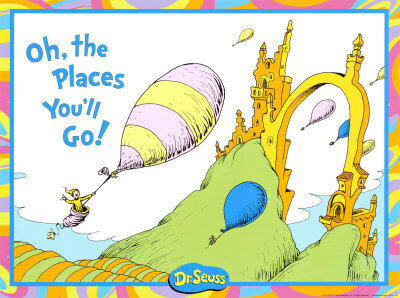 The places to go! The Zoo on a nice day, the MOST on a rainy day! I LOVE that you put the Taste of Syracuse first! Did you know they have a Twitter account now? @tasteofsyracuse! I think it’s just such an awesome event for Syracuse. Here’s my advice, though: GO EARLY IN THE DAY! Some of the crazies come out at night and it gets too packed for comfort. I haven’t really done anything in Syracuse yet other than go to classes, but I was wondering if there were any good art museums. The one you listed looks cool. I always like to check out the art museums in places I visit. How do you think it compares to ones in other places (like NYC, where I will admit the majority of my museum-going has occurred) ?